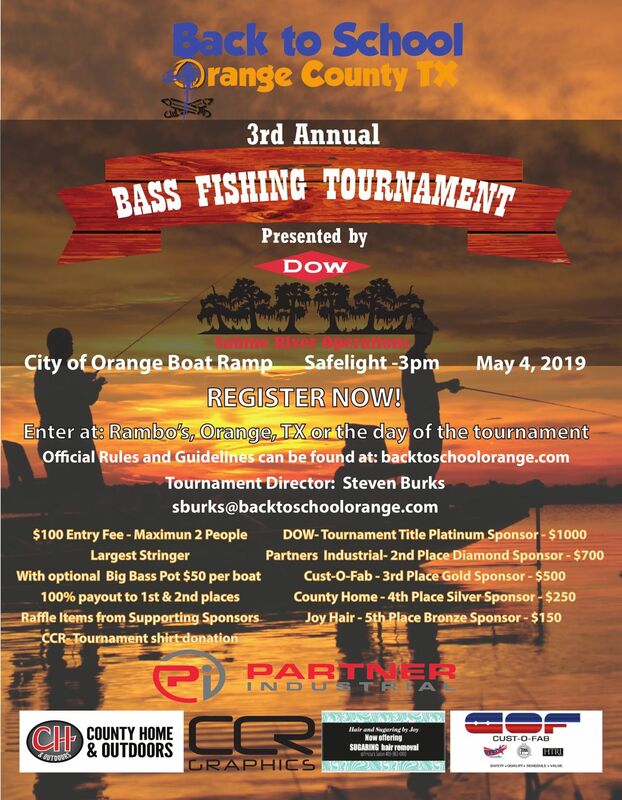 Thank you DOW, Sabine River Operations for becoming our Title Sponsor! Thank you Partner Industrial for becoming our 2nd Place Sponsor! Thank you CUST-O-FAB for becoming our 3rd Place Sponsor!